Music lovers in September will be jumping around to the sounds of No Doubt, Snoop Dogg, Iggy Pop, Motorhead and Faith No More, among others. Festival organizers on Wednesday released the initial lineup for the music festival, which will this year be held at Douglas Park. Following the announcement of the venue change, a note was sent to early bird ticket holders offering them a refund if they no longer want to go. The last day to apply for refunds was Monday. 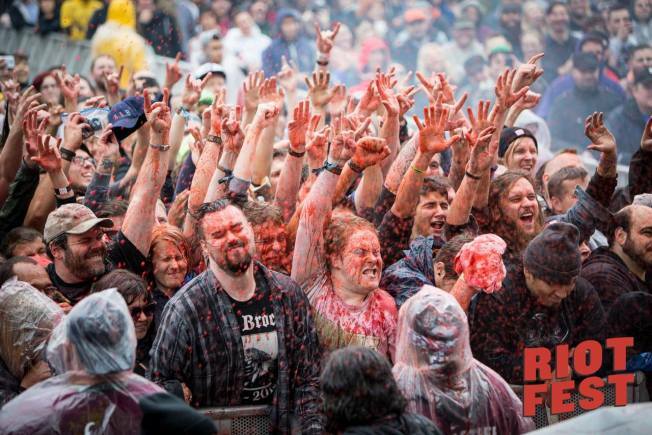 This year's Riot Fest is scheduled for Sept. 11-13. 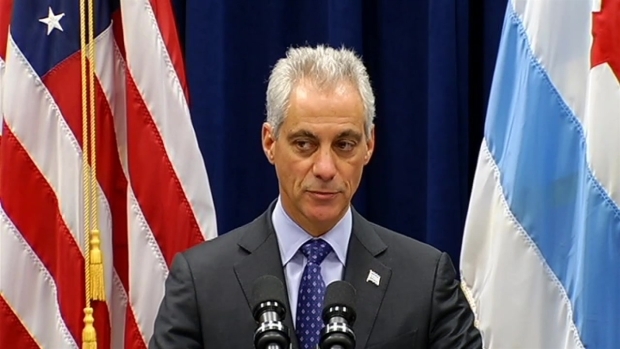 Mayor: Riot Fest "Put on Notice"
Mayor Rahm Emanuel said Wednesday that Riot Fest has been put on notice to be a "better citizen in holding this festival" in Chicago.